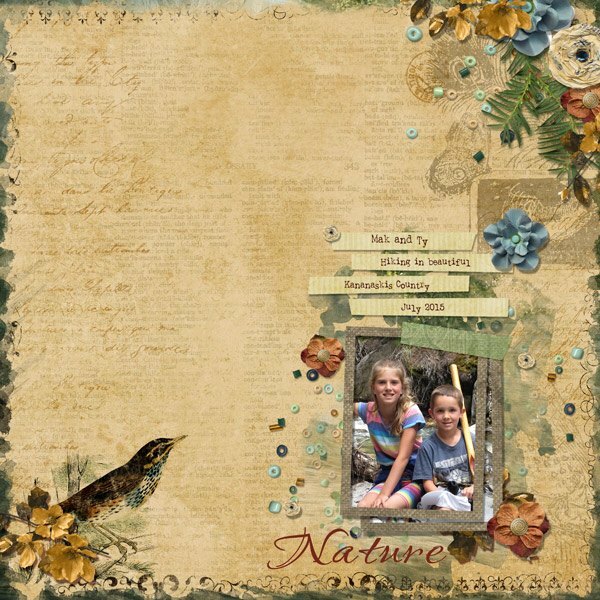 MyMemories Blog: Documenting Your Life by ADB Designs! Documenting Your Life by ADB Designs! What do you remember most about your school experiences while a teenager? Were you involved in any extracurricular activities in Jr. High and High School? So long ago, and yet it really does seem like yesterday. I know that is a cliche but a true one, nonetheless. This question stirred a lot of creativity from my creative team. 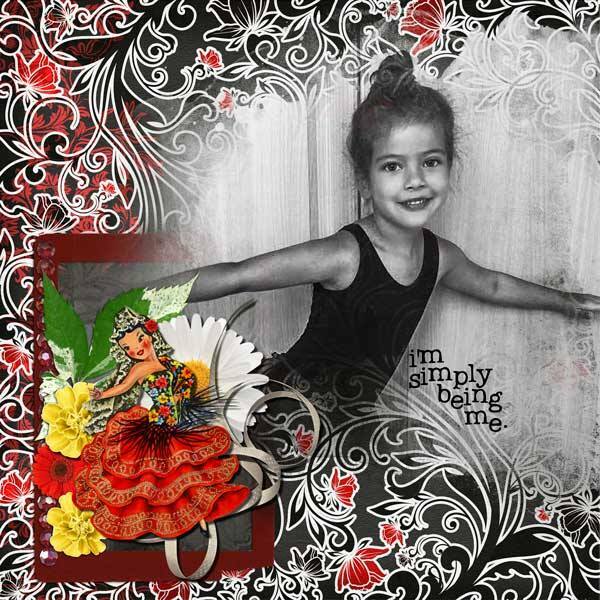 Lella created this cute layout of her granddaughter and her passion for ballet from my Maria of Spain collection. 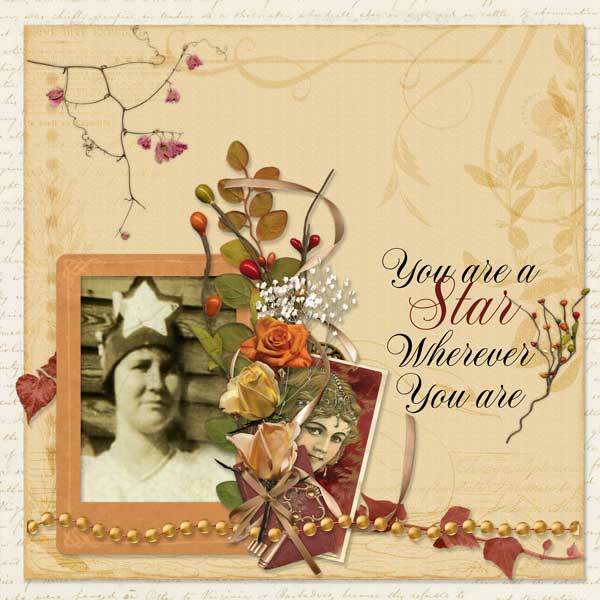 Faye shared this amazing layout of her mother as a high school thespian; she used my Tristan & Isolde page kit. 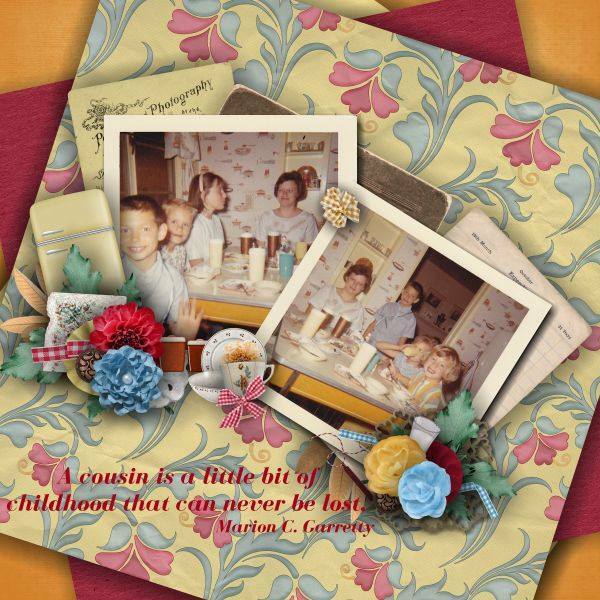 Celebrate Family by Over the Fence Designs, was used by Dana to scrap these marvelous images of school age cousins, obviously enjoying time together. The first day of school is a memorable time for sure. Lynette chose Edge of Seventeen by Over the Fence Designs to scrap her daughter on the first day of school with her BFF.